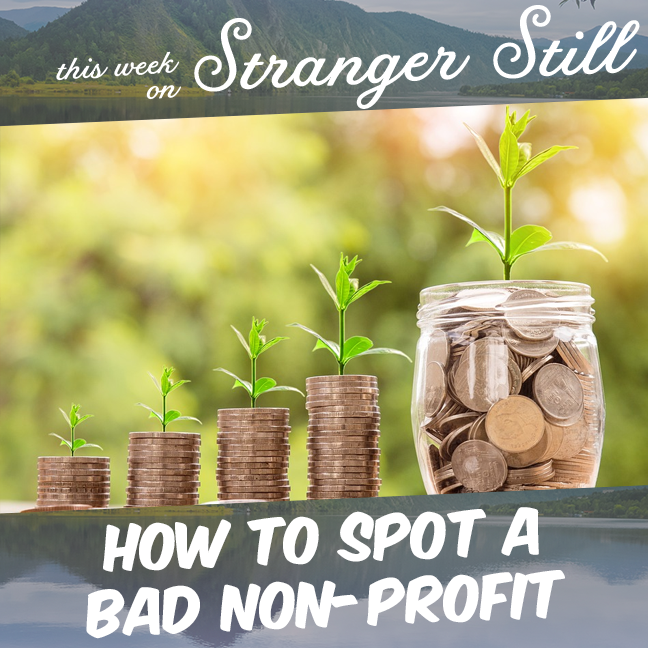 This week, we explore, “How to spot a bad non-profit.” We’ve talked a lot about bad non-profits, but never how to spot a bad one on your own. There are scam non-profits out there, but nothing is worse than a legit one that still manages to rip you off. Much like Autism Speaks, which we’ll discuss at length!